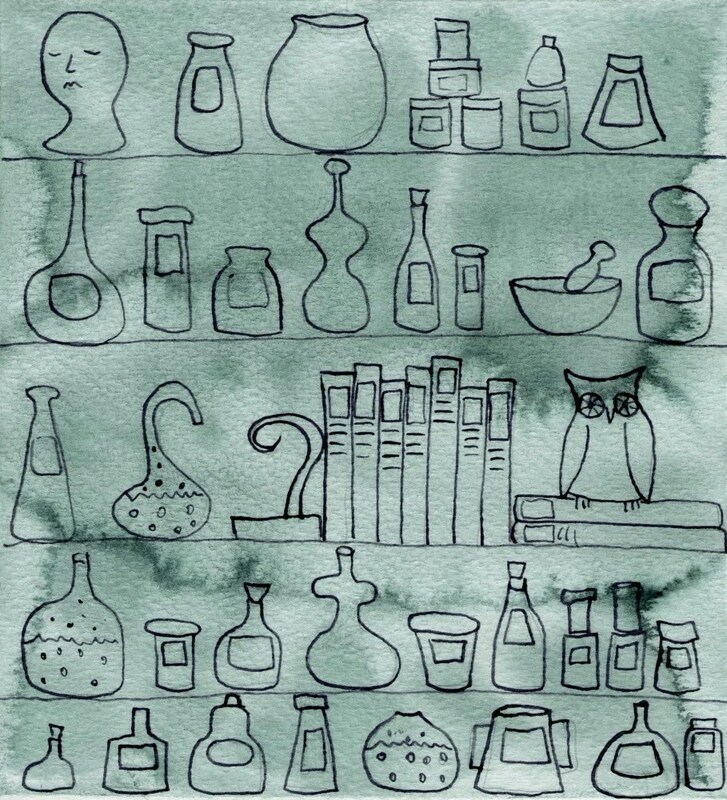 This piece came about from looking at a lot of old books on apothecary during the Victorian era for a completely different project that I’m working on. I love how simple this piece is and yet has so much going on. I keep looking at the bust in the upper left-hand corner and thinking that it has an interesting expression (where’d that come from???). This entry was posted on June 10, 2007 at 7:24 pm	and is filed under art, artist, Artwork, decor, decorating, design, digital, Digital Art, eBay, etsy, handmade, home decor, illustration, painting, popwheel, print, printing, printmakerjenn, Printmakerjenn -- Etsy, Shopping, Uncategorized, vintage, watercolor, zne. You can follow any responses to this entry through the RSS 2.0 feed. You can leave a response, or trackback from your own site. Саша – Лена вдохнула в себя воздуха для храбрости – Ты знаешь Мне хочется это тебе полизать То есть, можно я вместо тебя его подрачу? Very interesting blog. I can be ticklish about my somber parallel I have a fresh joke for you) What’s the difference between ignorance and apathy? I don’t know and I don’t care. Знакомства для секса. Поиск любовников и любовниц. Качай фильмы без ограничений!!! все новинки всегда у нас!!! У Вас всегда есть возможность скачать без регистрации без каких либо ограничей!!! присоединяйтесь! It’s very simple to find out any topic on web as compared to books, as I found this paragraph at this web site. to negotiate with wireless carriers like AT&T and Orange. 0 – Live Football The best soccer leagues from around the world are followed in this app. The Droid, Verizon Wireless and Motorola’s answer to the i – Phone, was only recently released to the public, but already, the Android Market is loaded with hundreds of free apps.